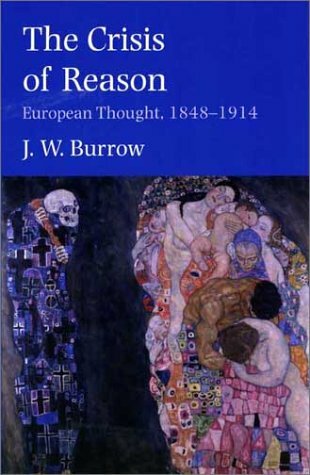 Burrow examines the impact of science and social thought on European intellectual life prior to World War I. He considers ideas in physics, social evolution and social Darwinism, and anxieties about modernity and personal identity. J.W. Burrow was, until his recent retirement, professor of European thought at Oxford University.